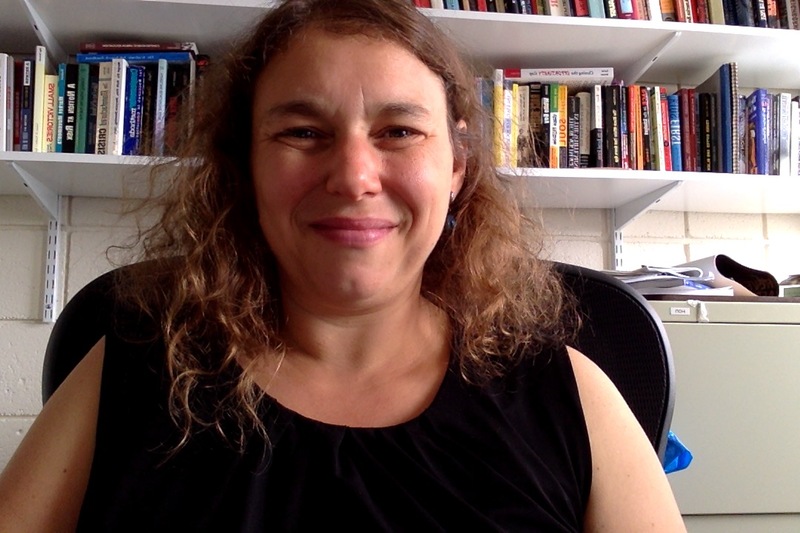 Jessica T. Shiller is the main author of this blog, but invites community members– other scholars, activists, and community members– to post on relevant issues (under the Community Posts tab). This blog represents the author’s work and perspectives, but it is also a space for dialogue about issues relevant to urban education. Jessica is currently an associate professor of education at Towson University in Maryland. In 2011-12, she was named an Emerging Educational Leader by Phi Delta Kappan. As a scholar-activist, her research and teaching have focused on include urban education, school reform, school-to-prison pipeline, culturally relevant instruction, and civic education. She has worked with grassroots community organizations in Baltimore and New York on fighting against high stakes testing, mandatory minimum sentencing, school closings, and privatization of public schools. She is also connected with networks of scholar-activists in the Baltimore area as well as a national network of scholar-activists that do similar work called, URBAN. She is mostly recently the author of The New Reality: How suburban schools are struggling with low income students and students of color in their schools (Peter Lang, 2015) and “Preparing for democracy: How community-based organizations build civic engagement among urban youth,” which appeared in the January 2013 issue of Urban Education. Prior to coming to Towson, she spent most of her career working in New York City as a high school teacher in city schools, a coach to new teachers in Bronx high schools, and a teacher educator at the City University of New York and community activist. To get in touch, you can email her at jshiller@towson.edu.